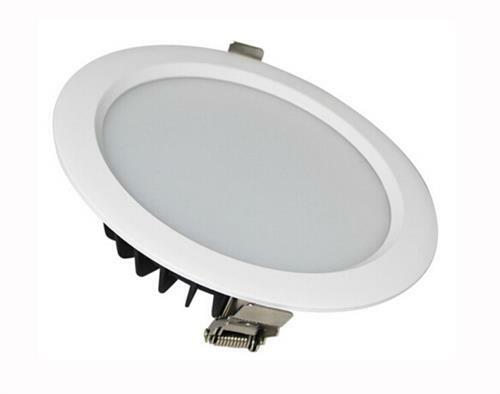 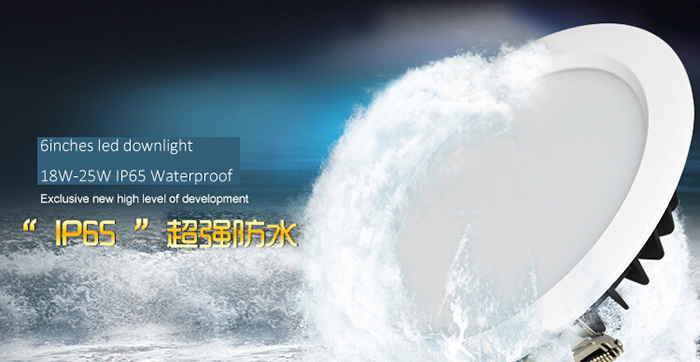 1)Waterproof LED recessed Down Light will fit in any wet room such as a bathroom.The 120° lighting angle can light up a maximum of surface without any shadows.No UV or IR radiation. 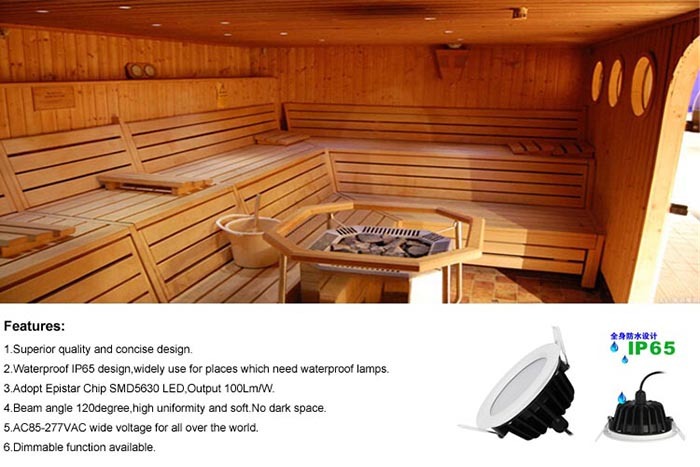 2)Lamp Structure is made from Aluminum alloy materials for better heat absorption,and acrylic cover that is unbreakable.No Light flickering.Environmental friendly. 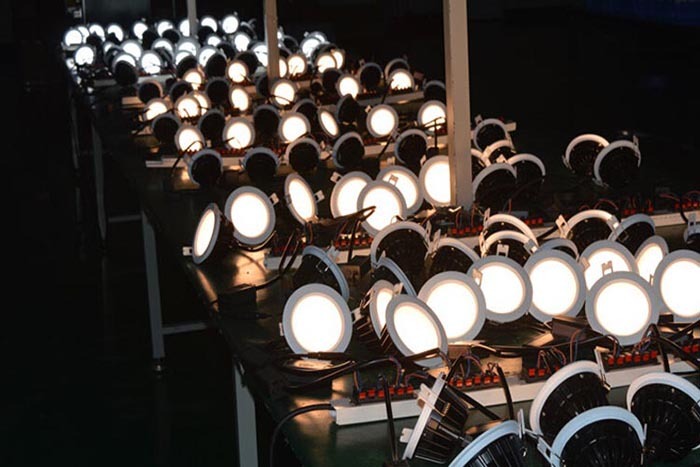 3)Reduce your electricity bill easily.For example the 5W LED Down Light diffuses more 560 Lumens,60W Equivalent. 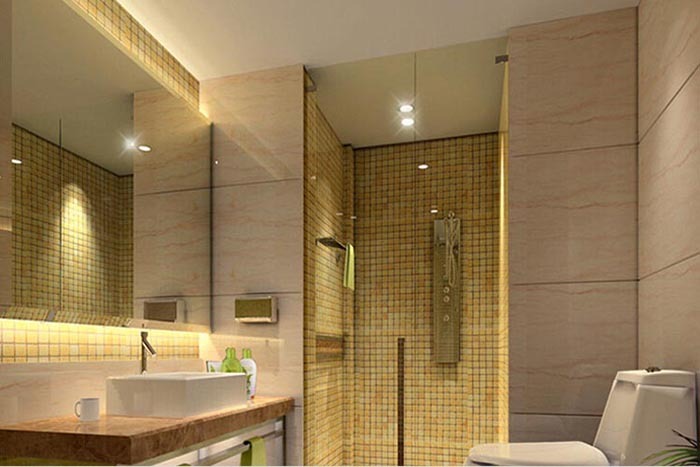 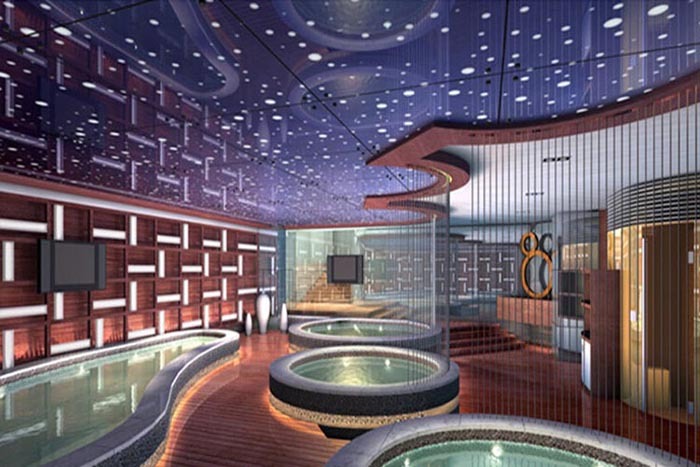 4)Various led CCT available help you diffuse a modern and natural lighting into your bathroom and living room. 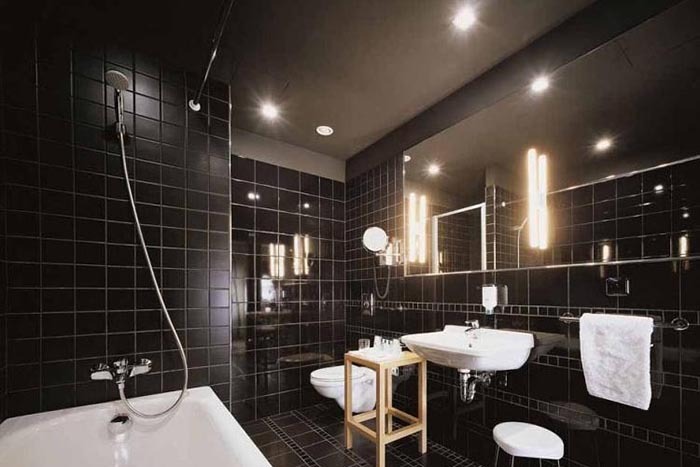 5)LED downlights and retrofits last longer than their traditional counterparts,which means you spend less money on replacement bulbs and less time on maintaning your fixtures. 6)Safter than traditional lighting solutions,led downlights produce far less heat than traditional lighitng methods.doing far less damage to the fixture itself. 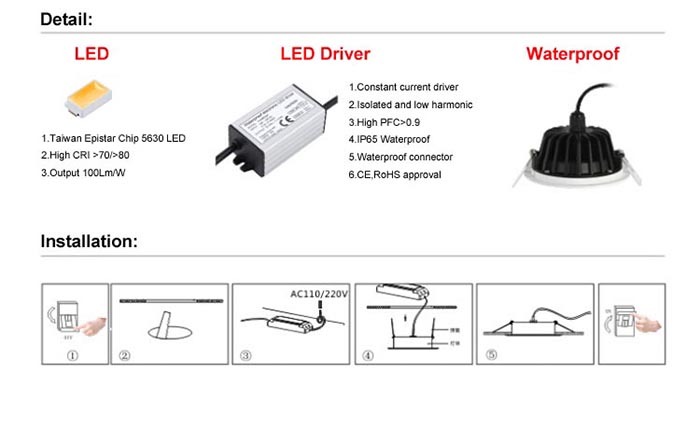 7)Diversity functions such as 0-10V dimming,DALI dimming,Triac dimming and Emergency for optional.